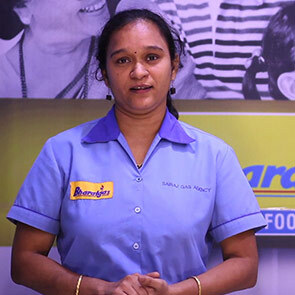 Thank you for visiting Bharat Petroleum. 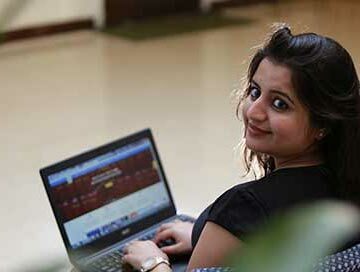 We value your feedback, suggestions or complaints as it will help us improve our services. Please call, write or walk in to our offices and we will be happy to serve you. In case of any emergency, please contact the nearest Emergency Service Cells (ESCs). 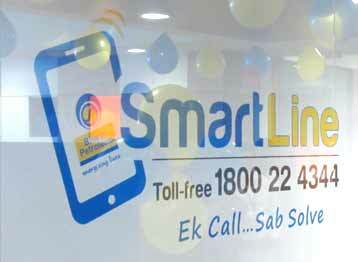 Smart Line is Bharat Petroleum’s first pan India, contact center for all business units. If you have any feedback or would like to lodge a complaint, you can do so by clicking here. 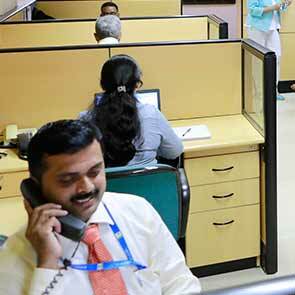 Here are addresses and contact details of Bharat Petroleum headquarters across the nation. 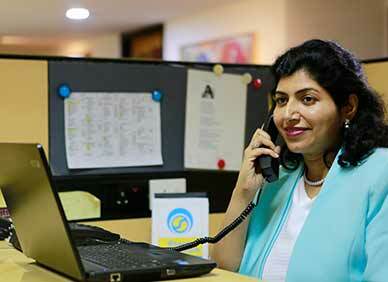 Bharat Petroleum believes that communication is a very important tool in every body's life.